One way or another, history will surely be made tonight. Let it be the good kind. Please, please let it be the good kind. Apparently that wasn't what this Trump supporter wanted to hear, since the account replied to her tweet with an abrasive "F*ck off Limey." The user must have forgotten that Rowling has no problem speaking her mind and replying to those who try to tear her down on Twitter. She replied, "Pure class, these Trump guys." Her point's clear: Sharing a message about making history and making choices doesn't call for such a threatening rebuttal. Regardless of whether or not Rowling's an American citizen, she has a right to care about what's going on in the world. Rowling has already been outspoken about this election. In her most savage tweet to date, she likened Trump to a worse Voldemort. (Such a burn.) 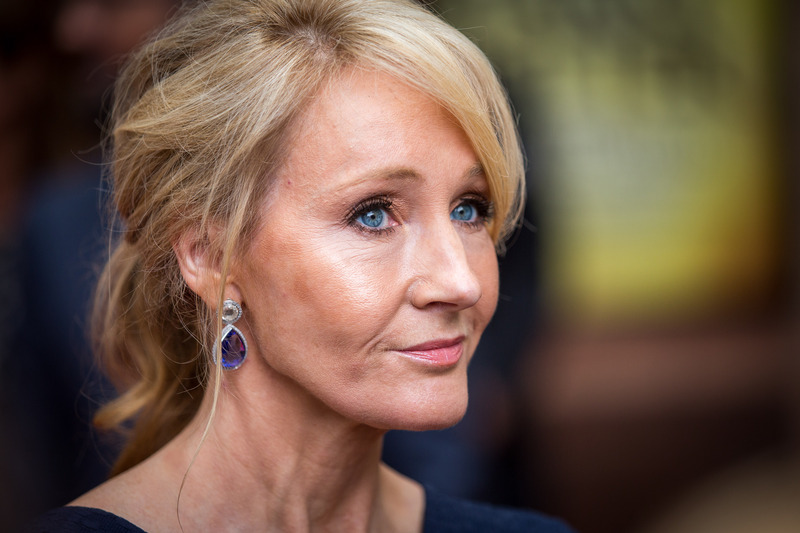 In a response to an article titled "This is why people are calling American businessman, Donald Trump, Lord Voldemort," Rowling wrote, "How horrible. Voldemort was nowhere near as bad."